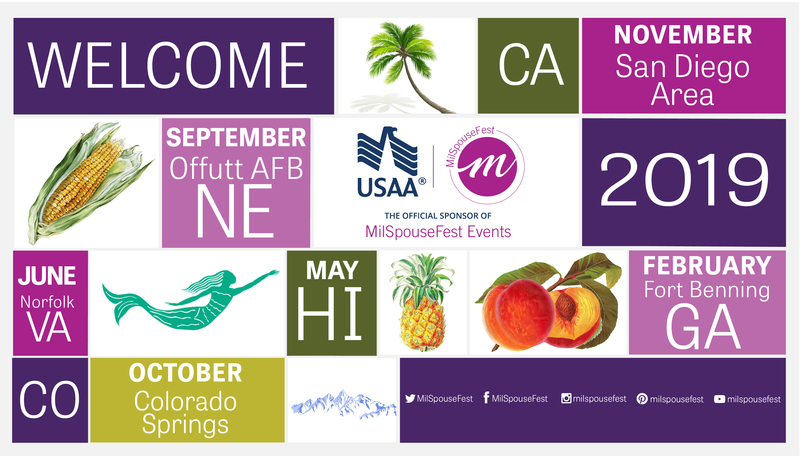 It doesn’t matter if you’re a “seasoned” spouse, a newbie, or somewhere in between, MilSpouseFest is for you! 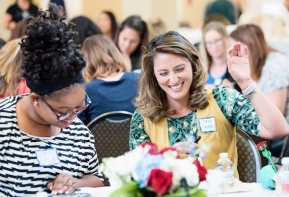 MilSpouseFest is run by military spouses – who started the event to connect with other military spouses, network, learn, but most of all have some fun! 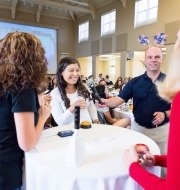 We have developed a day that provides fun activities and discussions about military spouse life. 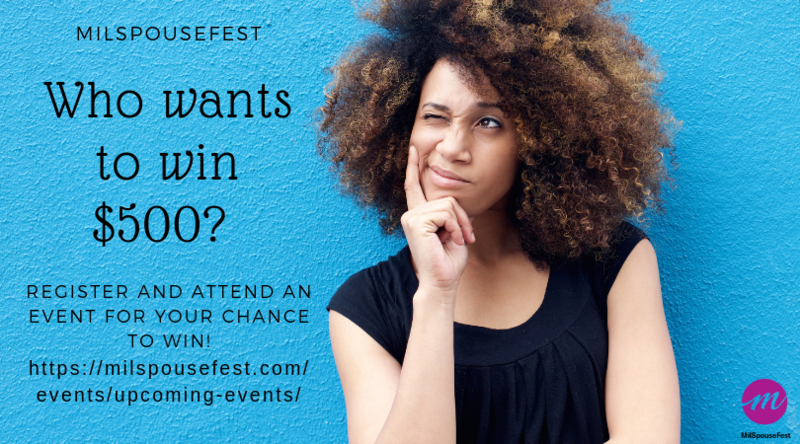 We won’t be doing death by powerpoint, but what we will be doing are games and giveaways. Oh and did we tell you, we’ll have a continental breakfast and lunch during the day event and snacks in the evening . See the agenda. 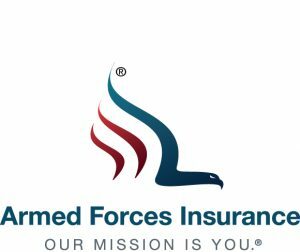 With the help of our presenting sponsor USAA, vendors, and donors, we are able to give away some awesome prizes for attendees. We’re talking gift cards, scarves, and other cool giveaways. 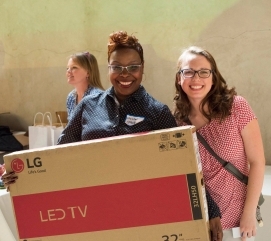 Also, we are incredibly lucky that many of our amazing prizes are given to us from veteran and spouse owned businesses!